This resource includes lesson plans for implementing a bicycle safety program in school curriculum, particularly in physical education classes, for students from third through 6th (or even 8th) grade. 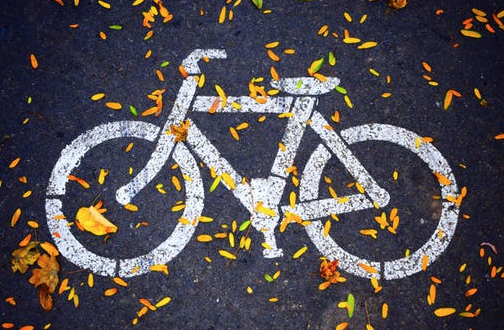 These lesson plans introduce a variety of skills that can help children stay safe while they ride their bicycles and have been developed to improve the safety of students on their way to school and in their communities. The curriculum is a combination of indoor and outdoor lessons that can be used together or separately, depending on time and space available. Each lesson builds on the concepts and skills of the previous one. The outdoor lessons are the practical application of the skills learned in the indoor lessons. The 16 lessons cover topics from how to fit a bicycle helmet, basic bike fit, ABC Quick Check, rules of the road, riding skills, and bike parking and locking.